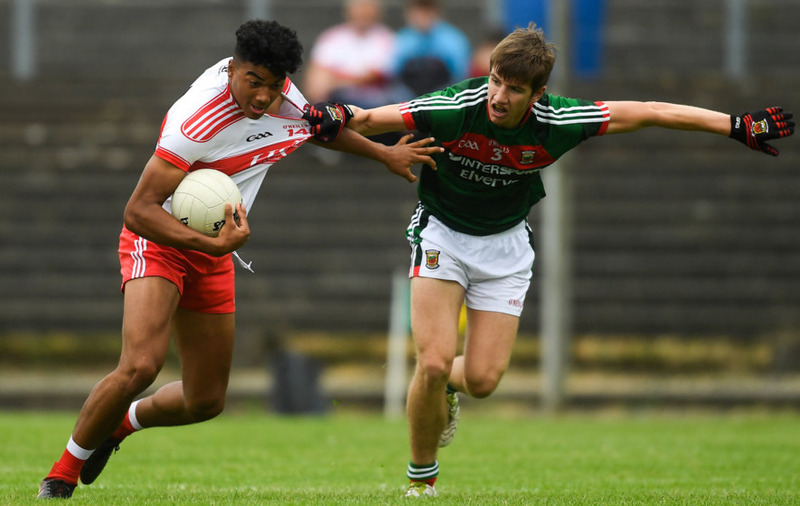 Brown is an Ulster Minor Championship winner and All-Ireland finalist with Derry last year who also won provincial honours with the Oak Leaf U20 side this season. GIANTS List Manager Jason McCartney said Brown showed plenty of promise. “Callum really impressed when he spent time at the club earlier this year,” McCartney said. “He’s an incredibly athletic and skillful player and showed an ability to pick up the nuances of AFL footy during some intensive training sessions. Brown will move to Australia next month to begin training with the first-to-fourth year players when they return to the club on November 19. Irish players can be signed directly to a club’s Rookie List under the International Player Rule and do not have to go through the draft.